Rod Larson was born in Wisconsin and raised on a dairy farm. After La Farge High School, he attended Lutheran Brethren Schools, where he met his wife, Lil. They have three children, a daughter-in-law and son-in-law, and two grandchildren. Rod has worked in farming, construction, as a mechanic, and as an electronics technician before the Lord moved him into Christian radio; first in Iowa, and then here at WWIB. 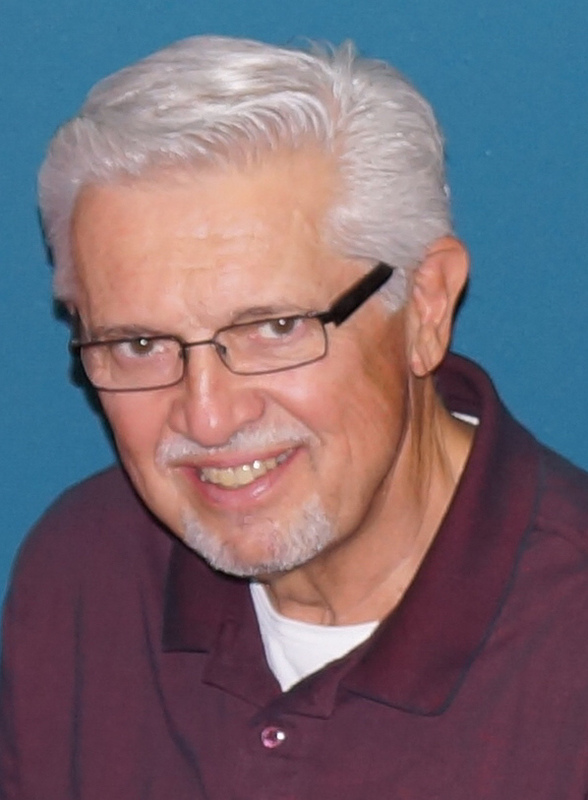 He has worked every shift at the station over quite a number of years, and also, after Warren Steward's passing, served as Director of Ministries for WWIB, Inc. for about 10 years. You now hear Rod on Through the Night - 11 PM to 5 AM - and Clean Country at 7 PM on Sundays.